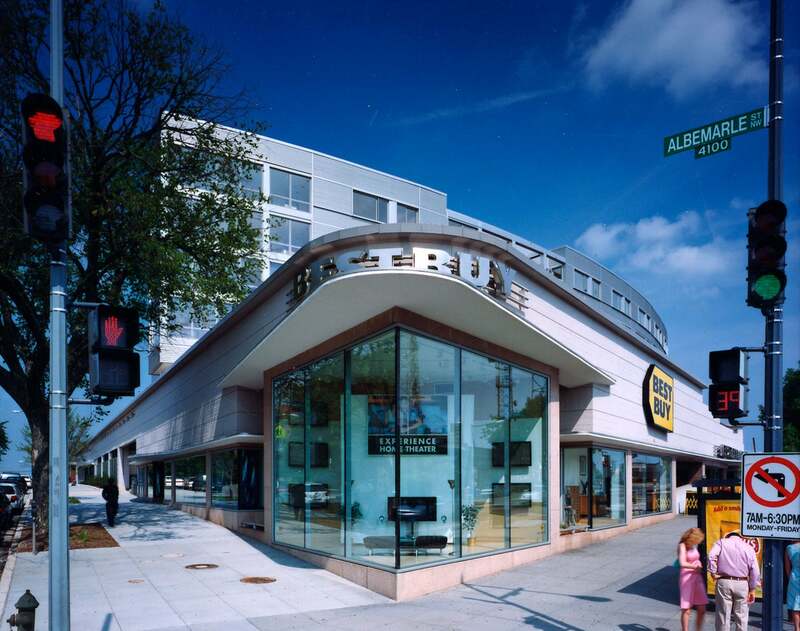 The Cityline at Tenley redevelopment illustrates how Roadside acquires historic properties and builds them out to their full potential. 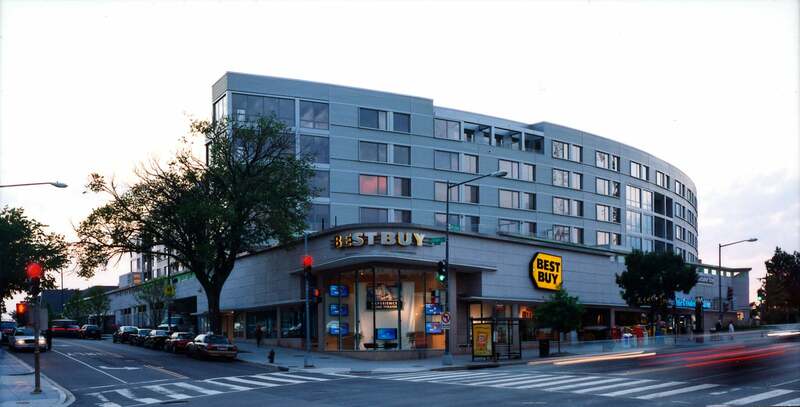 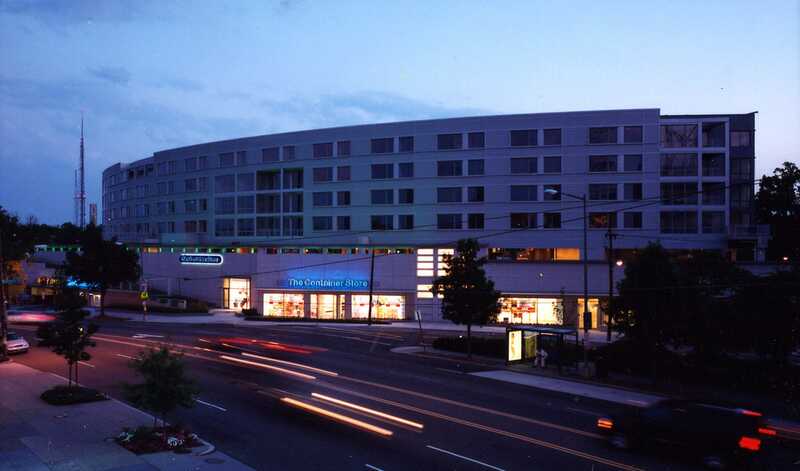 Located above the Tenleytown Metro station, Cityline at Tenley boasts 88,000 square feet of retail and 204 sold-out condominium residences. 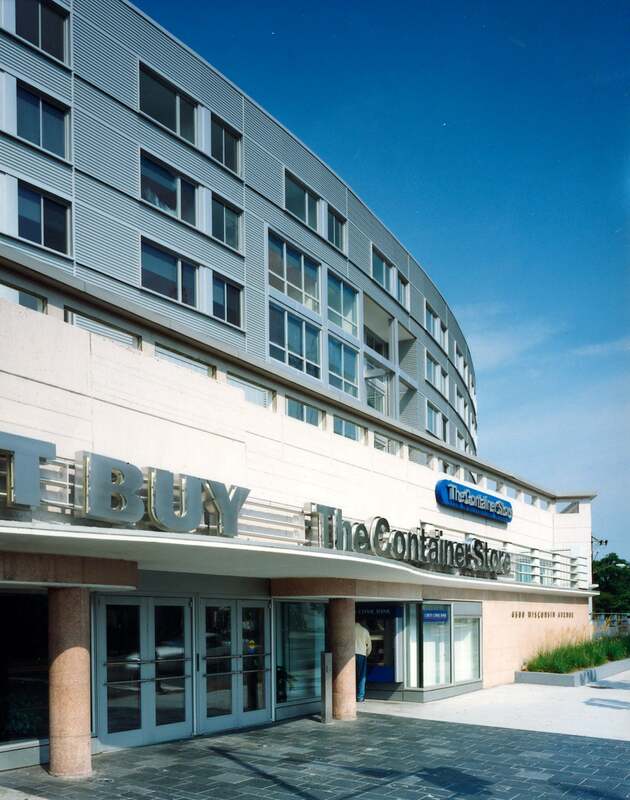 The retail was sold in 2005.